What an exciting week, and unfortunately, I can't share much of it with you yet! That's so frustrating, because I want to blab. So. 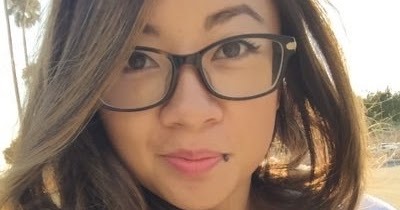 Bad. Instead, I'm going to just jump straight into the post. Don't forget we'll be starting a new First Five Pages Workshop next Saturday, and we have a whole wonderful new cast of permanent mentors who will be taking one participant each through an original 1250-word entry and two revisions. Our guest mentor will be Todd Strasser, who has written more than 140 novels for teens and kids, with adaptations for film and television and countless translations. His wonderful novel BOOT CAMP just made one of Barnes and Nobles all stars lists. He will be commenting on all five entries plus all revisions. 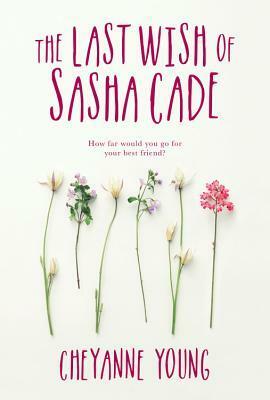 Don't forget to check the sidebars here on the blog to make sure you've caught up with all the book giveaways we've got cooking. 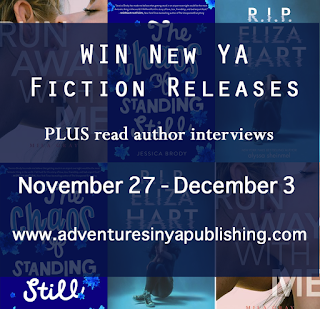 And in case you think you missed anything, you can always click here to get ALL the giveaway posts in one swoop. Author Question: What is your favorite thing about The Madman's Daughter? 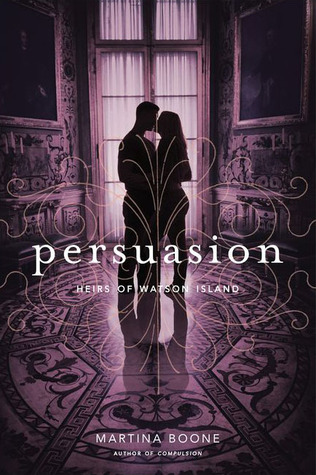 I tried to include a little something for everyone in this book: mysteries & suspense, philosophical questions, steamy romance, plot twists to keep people guessing...but my personal favorite part of the book is a minor character named Balthazar. He's a sweet, unusual, kind man, and I never expected to develop such a soft spot in my heart for a fictional character. 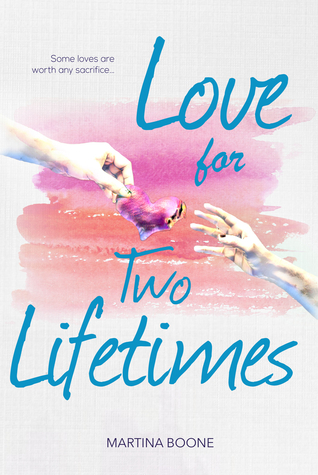 To win both books, just fill out the Rafflecopter below. 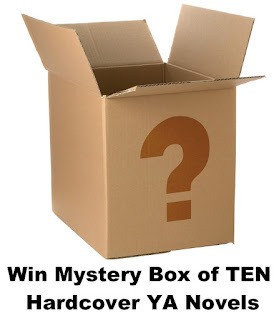 And she's having a contest for a great contest over at Icey Books. 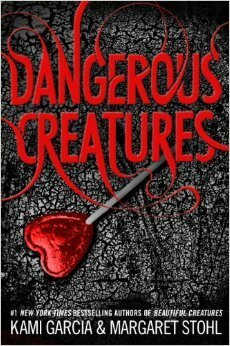 And DANGEROUS CREATURES has a COVER! 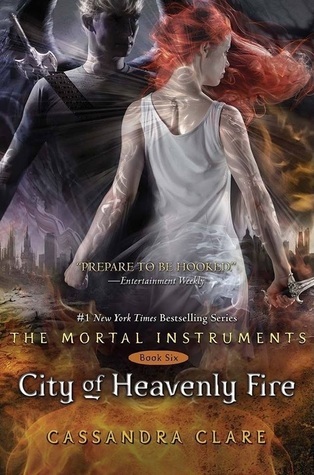 Have you seen the excerpt from Cassandra Clare's City of Heavenly Fire? No? Well what are you waiting for? Click here. 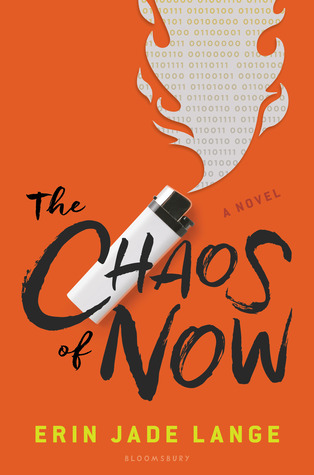 And I don't know how I missed this, but have you seen the cover for Melissa de la Cruz's new book? And finally, did you hear that THESE BROKEN STARS is going to be a television show? 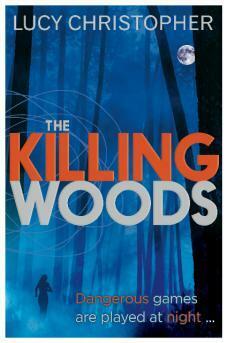 THE KILLING WOODS by Lucy Christopher. Lucy Christopher is a master at subtly shifting perspectives until the reader doesn't know what's real and what isn't. I was astonished by STOLEN and I am equally astonished by THE KILLING WOODS. 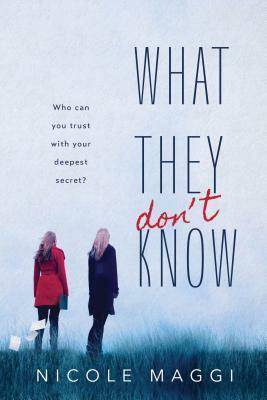 It's not just that she delivers a novel that kept me turning pages to find out the answers to the mystery of what happened in the woods, she simultaneously delivered a surprisingly deep and unique view of PTSD and the effects on the victim's family. 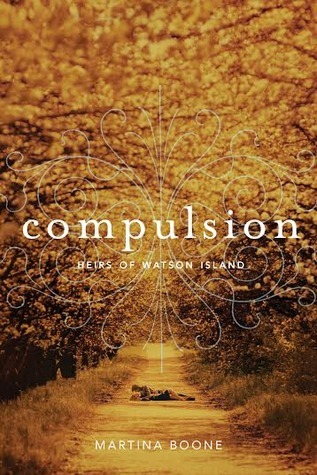 The book's themes are deftly drawn and gorgeously delivered. A stunning read. 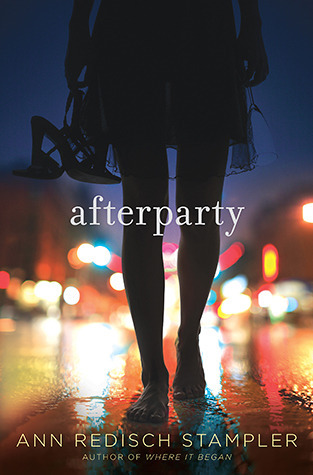 AFTERPARTY by Ann Redisch Stampler. The intensity and tension in this book is incredible. It's a breathless read that nevertheless feels startlingly real as you rush through the pages. Don't start reading this late at night, because you won't be getting a lot of sleep. Every time I started to put the book down, I ended up picking it back up again. And I'm still thinking about the characters days later. My favorite kind of read! 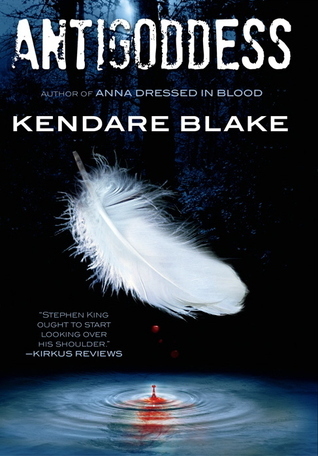 I'm reading antigoddess by kendare Blake. I'm not far into it yet but i Love the unique take on Greek mythology. DOCTOR SLEEP by Stephen King. This was the first book I've read in several years that wasn't YA or romance. I've been reading Stephen King's books since I was way too young, and he's had a huge influence on what I like to read and write (in fact, the psychic elements of RUN TO YOU have influences of King's CARRIE and FIRESTARTER). It was wonderful reading another Stephen King book after so long. I enjoyed it thoroughly, every word, especially the hold-your-breath-suspenseful scenes. Even better, one of the protagonists in DOCTOR SLEEP was a lovely and brave teenage girl, so I was able to enjoy a YA element as well. 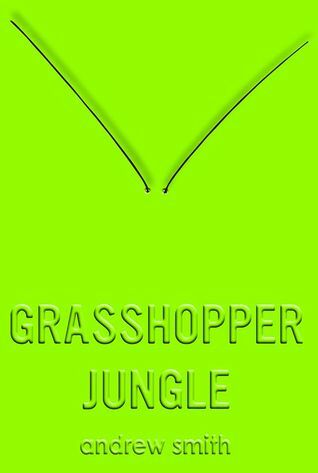 GRASSHOPPER JUNGLE by Andrew Smith. It is weird, and raw and totally different but an absolutely beautiful story of a boy growing up and all of the confusion that goes along with it, all the while dealing with a total freak phenomenon. Fans of Andrew Smith will love it! I just read Stina Lindenblatt's TELL ME WHEN and it was fabulous!! I couldn't put it down. Hope your news is book related and you can tell us!!!! LOVE the TV plans for Broken!! It is, Christina, and I'll share just as soon as I possibly can! And isn't it fabulous about BROKEN? I adore Eric Balfour! Can't wait to hear your news, Martina. And I'm so excited These Broken Starts is going to be a movie! Glad Lisa loved Tell Me When. I did too! I'm excited about These Broken Stars becoming a television show. I like hearing about a book you can't put down. Thanks Lisa! I've read it, too, Tammy -- before it was published. And you can't believe the way it all comes together. Page turner! My pleasure, and me too! I hope you're a HAVEN fan! Can't wait to read the Madman's Daughter. 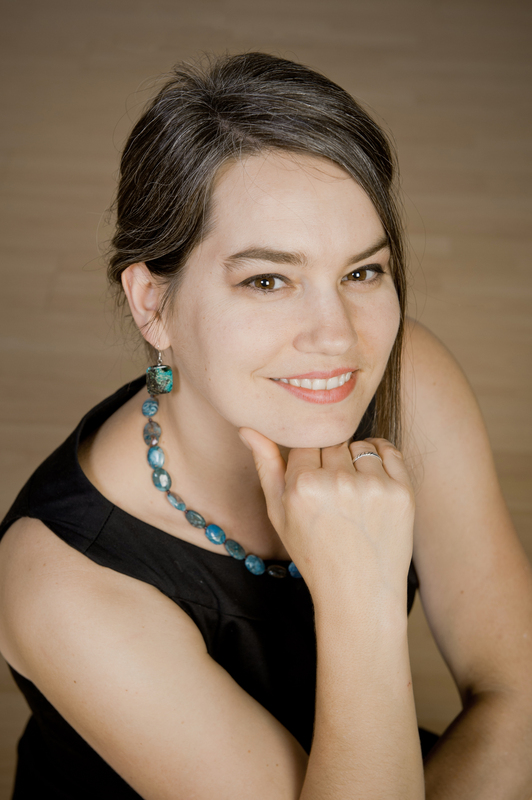 So, can I SOMEHOW sway this giveaway that I receive either one of Megan Shepherd's titles? 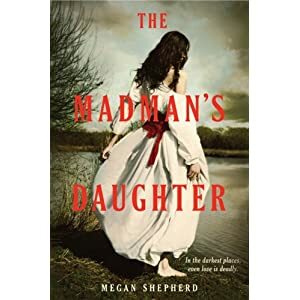 Hmmm…does it count that I'll be mentioning "The Madman's Daughter" in an upcoming blog post? Don't know…but please enter my name! Thanks.And even though your nifty new pointer-counter-upper doesn't ask me to share this on FB --II'll go do that now! Can't wait to hear your news!! And I'm so excited about a tv show of These Broken Stars. 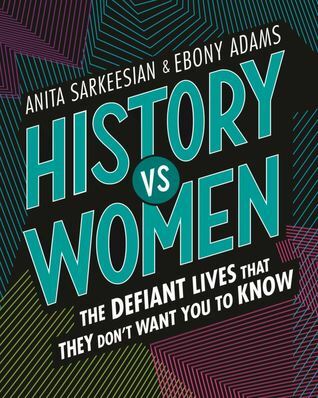 I just read it last week and it's great. I'm glad I'm not the only one who was late to the party reading THESE BROKEN STARS. I'd heard such incredible things about it, and it did NOT disappoint. I just wish the show were here already. And the next book! I just read about the TV plans for These Broken Stars yesterday and was especially excited because Eric Balfour is involved. I love him from Haven and would have a heart attack on the spot if he wanted to be a part of my book. Huge congrats to Amie and Meagan! Your book is going to get the same attention -- and I'll hope for Eric Balfour for you. :) But in no time, it will be YOU having this kind of an announcement! 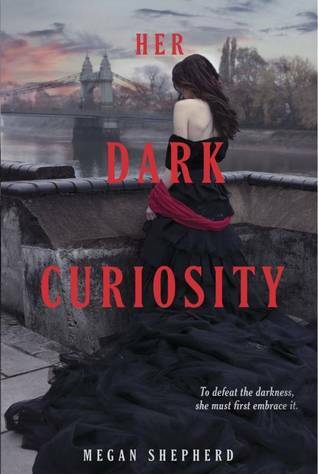 Gosh the cover for Her Dark Curiosity is gorgeous! Thank you so much for this awesome giveaway! I have wanted to read The Madman's Daughter since before it released last year, but my budget doesn't really allow me to buy books at this time. I would LOVE to have the chance to read both! I'm excited to see what you think of Antigoddess, I love books about Greek mythology!! I'll keep my fingers crossed for you Rachel, but it's all up to Rafflecopter. And I'm with you on hearing the review for ANTIGODDESS. I'm such an ENORMOUS fan of Kendare Blake! I'm so excited about the TV news for These Broken Stars :D I just loved that book. I cannot wait to read Her Dark Curiosity either! The Madman's Daughter is very high on my TBR list. I would love to win a copy. So many good books listed here. Thanks for reminding me of these good books and thanks for running the giveaway. I've not got all my fingers and toes crossed for various people, so I'm glad it's all up to the Rafflecopter! And the problem with all these good books is that it is so hard to juggle that TBR pile, isn't it? Have a great week, Rosi! I'm currently listening to The Madman's Daughter of audiobook and it's fantastic! I can't wait to read the sequel! I can't wait to read these books. They sound very good. Thanks for the awesome giveaway. I think some of the middle school students I work with would really enjoy these- particularly the Mad Man's Daughter. It's great to be able to read an interview of the author to get a peek into their thought processes. I love that this is a new take on The Island of Dr. Moreau! These classic stories are so good, and it's interesting to see the take modern writers have on them. Thank you for the giveaway! I'm currently halfway through The Madman's Daughter, and I love it! :) And yes, Balthazar's surprisingly sweet! I can't wait to read Her Dark Curiosity! Look forward to reading The Madman's Daughter, the multi-genre packed story is what makes the a book a must-read. To also add in the love triangle element..hehe 2 guys and a girl...bound to be trouble. Then you add in a mad-science experiment gone bad...bbrrrr scary. 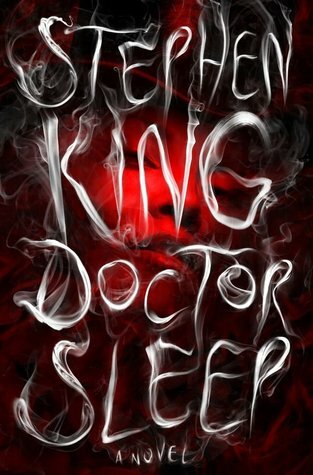 I also want to read Stephen King's, Doctor Sleep. It's Stephen King..need I say more? 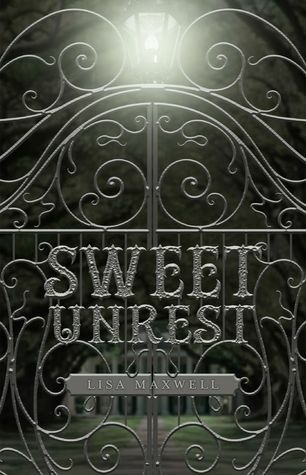 Madman's Daughter had an ending that left me a little desperate for book two… So glad it's almost release time! ^^ Thanks so much for the giveaway! I cannot wait for the These Broken Stars TV series & I've been dying to read the Madman's Daughter! Wait, there's a TV series coming?! I haven't read many of these books but added a bunch of them to my list. I still have to read These Broken Stars but that cover is GORGEOUS!!! 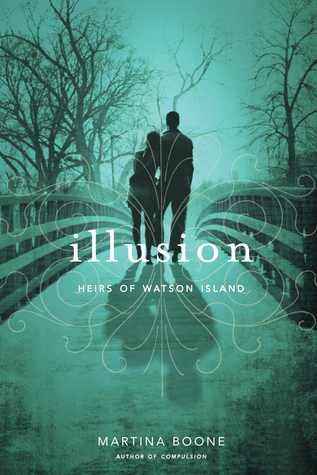 In an ideal world, all tv shows and movies would be based on YA novels. I just finished The Madman's Daughter and it was so good! So dark and eerie that it left me dying for the sequel. Can't wait! I loved Madman's Daughter. So curious to figure out what Megan Shephard will do with this one! I loved The Madman's Daughter! I want to read the next book. Really looking forward to see what happens next. Juliet is an interesting character! So much exciting news! And Her Dark Curiosity sounds especially great. 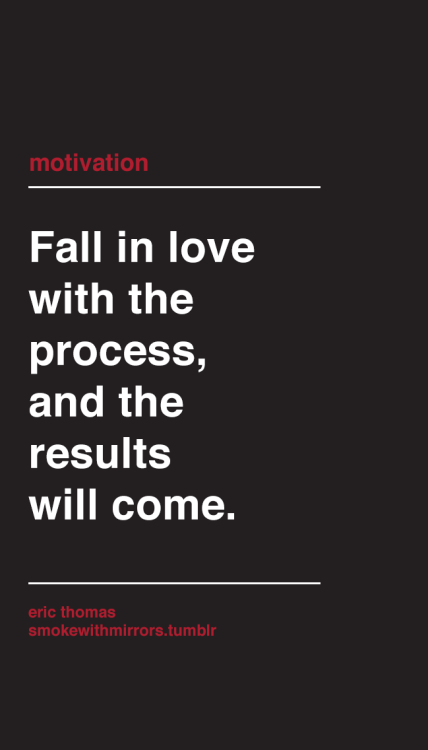 Thanks for the writing tip/motivation! I needed it! Excited that THESE BROKEN STARS will soon air on television! 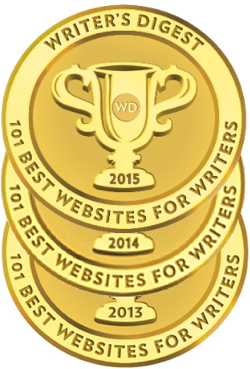 Thanks for sharing this news and for the fab giveaway!